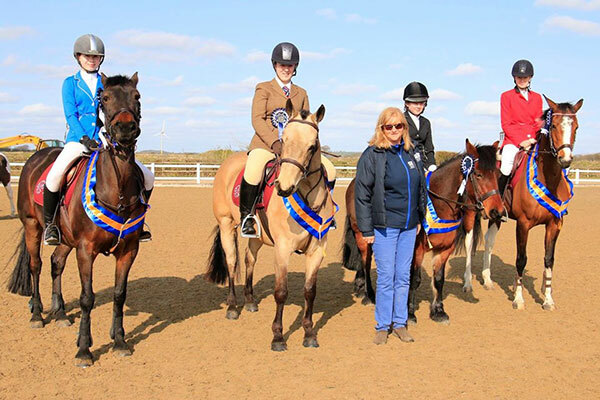 Penistone & District Riding Club has grown from modest beginnings to a large and varied membership, and provides a range of activities for young and old, novice to advanced, and nervous to super brave throughout the Penistone region. 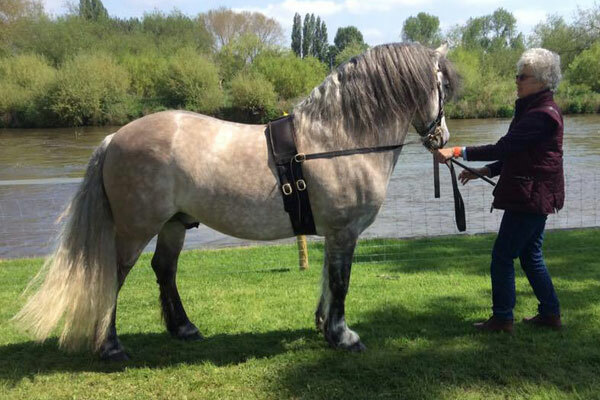 Over the last few years Penistone & District Riding Club have raised hundreds of pounds for local charities with fun shows. The Club is supported by a dedicated committee who all work together to benefit the local equestrian community. New members, committee members, venue owners and class sponsors are always welcomed with open arms. 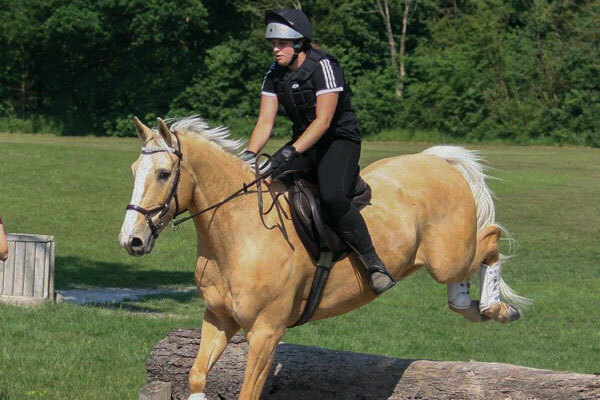 We also hold an annual “camp” week where members receive 6 hours of tuition on the flat and over jumps, and mounted games for the younger ones. Everyone is placed in a like minded group where they work together as a team to support and encourage each other. The final day is a mini show day for camp attendees only, putting into place all that they have learnt throughout the week. Of course, there is a strong social side to camp with many owners and horses stopping on site in their lorries, caravans or tents. Read about the benefits of membership and how to join us on the Membership page for full info. All the latest news and information about upcoming events can be found in the News & Events section. Information about the committee, constitution and other general info can be found on the About Us page. We hold a four-day tuition week for our members each summer. Find out more in the Membership section. You can now apply for membership online. You can now pay for your subs online. Tickets for events will also be available to purchase in the shop soon. Our Facebook page includes news updates, photos from recent events and more.